. 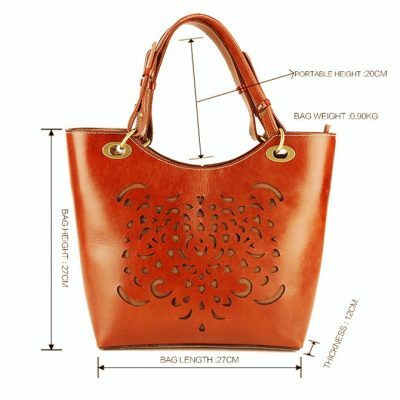 100% Guarantee genuine – excellent cow leather from Italy. 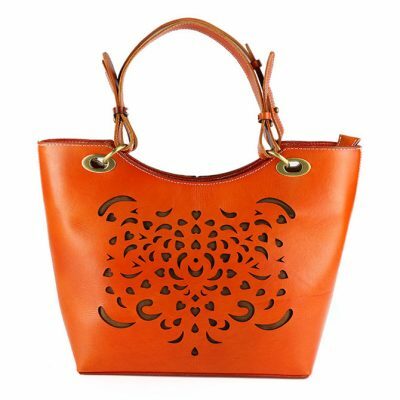 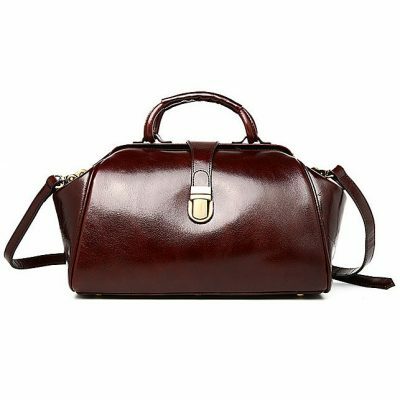 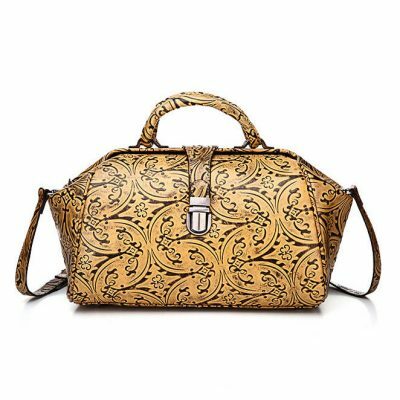 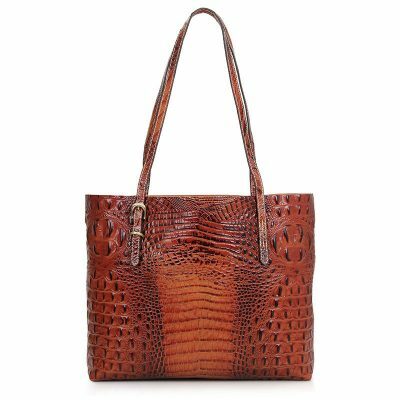 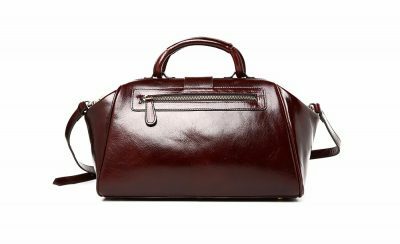 This designer leather handbag is made of best quality, Italian leather and handcrafted by craftsmen in Hong Kong. 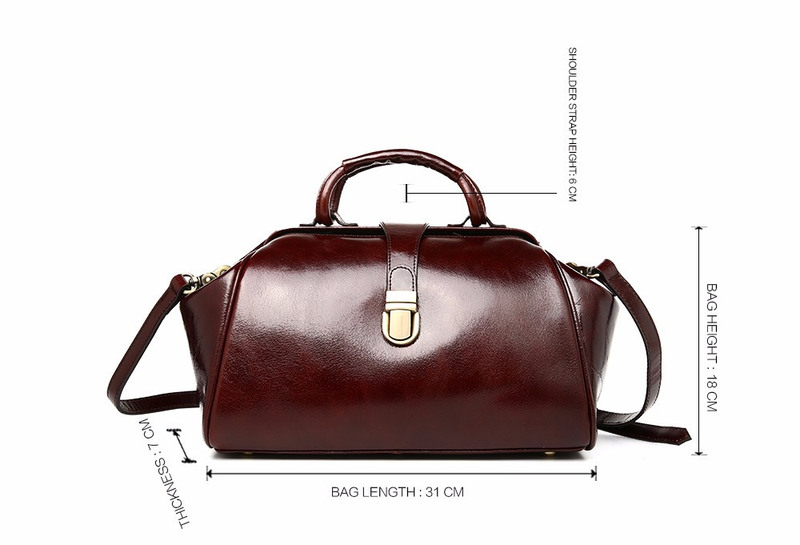 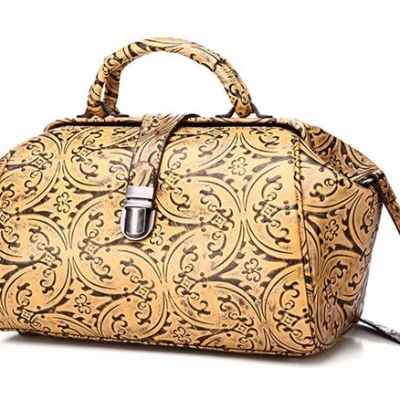 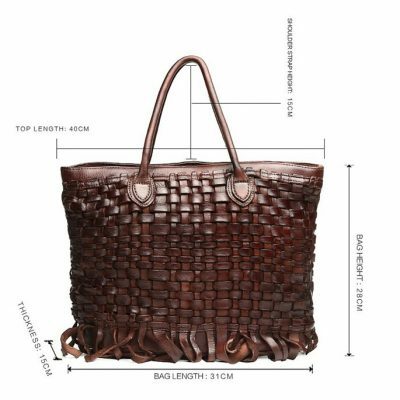 This vintage bag is carefully crafted with a great focus on every detail and it will serve you infinitely long years. 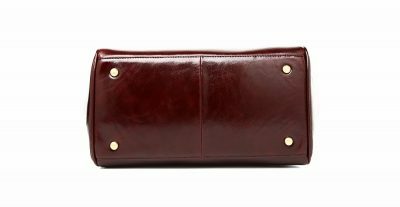 This unique leather is hand-dyed with vegetable extracts. 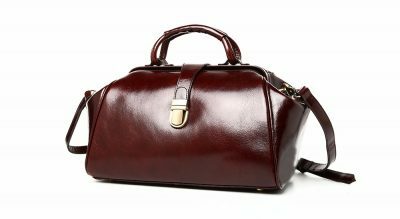 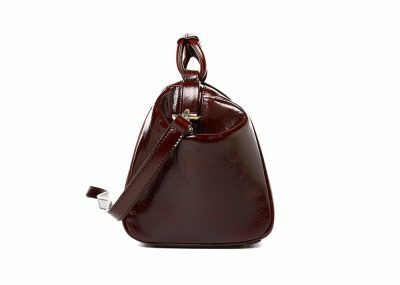 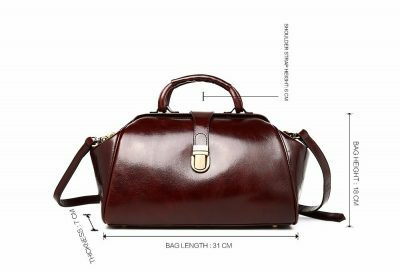 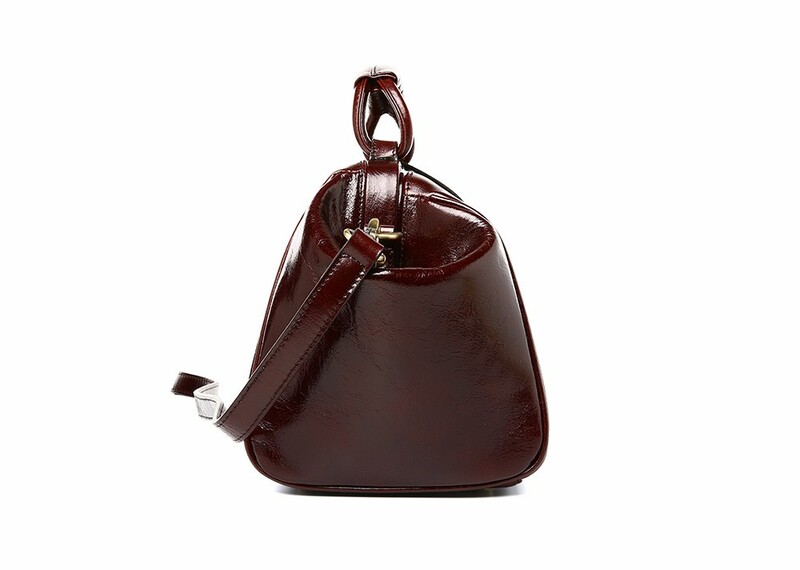 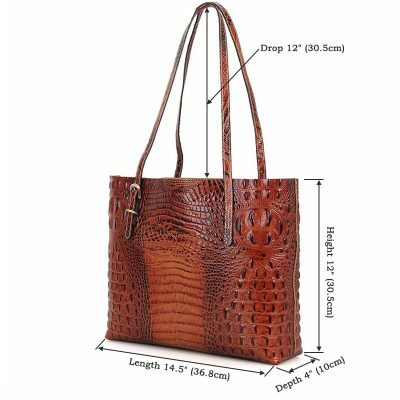 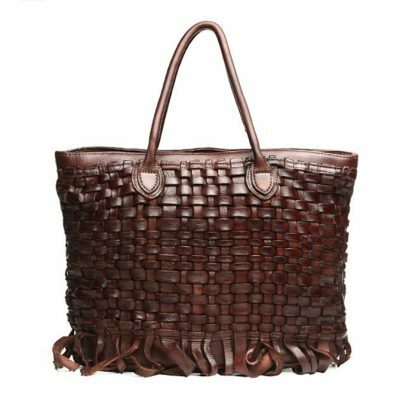 The bag has a beautiful, rich dark brown color and a wonderful leather smell. The leather ages beautifully and slightly tarnish over time which emphasizes the natural beauty of the material and adds a unique character to every individual bag.